You weren’t imagining it; E3 this year was rammed. E3 2017 is coming to a close, and if you missed any of the news, you can catch up with all of the games, news and trailers right here. This year’s event was open to the public which may go some way to explaining the 30% increase in attendance compared to last year. 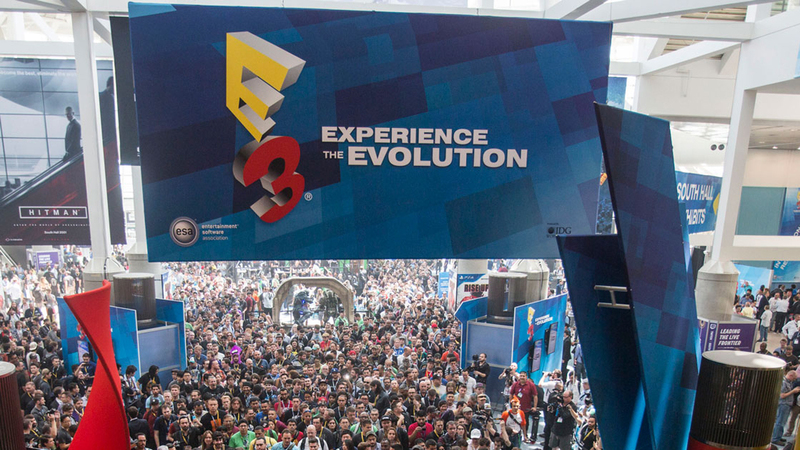 E3 2016’s attendance numbers were down on the previous year, with a total of 50,300 visitors. This year, the event saw attendee numbers shoot up to 68,400, falling short of 2005’s record 70,000. In an interview with Gamespot, ESA CEO Mike Gallagher said that they would gather details on this year’s event before deciding whether to open the doors to the general public again in 2018. He also mentioned that a new venue might be on the cards if the Los Angeles Convention Center doesn’t upgrade and renovate the building. “E3 2017 was a huge success,” said Gallagher, and if the social media buzz is anything to go by, he’s right. The show broke their own social media record, with 15 million E3-related mentions across Twitter, Facebook, and Instagram. If you watched the conferences on Twitch, you were one of tens of millions of viewers who watched more than 5.5 million hours of E3 2017 content on the platform. Would you like to see E3 2018 open to the public? Do you think the venue needs to move out of the L.A. Convention Center? Chime in below.